Well folks, this will be my last t/nc, or at least my last one following the regular rotation. In two weeks Grazza will be taking over for me, so look forward to his reviews. That aside this week we have uh, well a pretty sub par showing of maps, though there are a few strong ones mixed in there. Oh well, I guess we can't all go out in a blaze of glory. Flaming wreckage perhaps. The two are very similar you know. Okay... This is basically a dehacked patch that makes all the monsters supercharged and more powerful than normal, except for the caco, which is now harmless, but invincible. Well, it first started because my little 6-year-old sister likes doom as well (despite her young age :), except that for some strange reason, she likes the cacodemons and doesn't like to kill them. Please, don't laugh, it's not my fault that she's like that. Anyway, after getting repeatedly killed by those darn cacos that I'm not allowed to kill, I Started to make a Dehacked Patch that turned the Cacos into harmless floating "shields". However, while I had dehacked fired up, I decided to change all other monsters, too. So there you have it, the stupid story behind this strange dehacked patch. See below for changes. It may entertain you for a few minutes, but that's about it. Speedmapping LIVES! Okay, here's a short rundown on these maps. 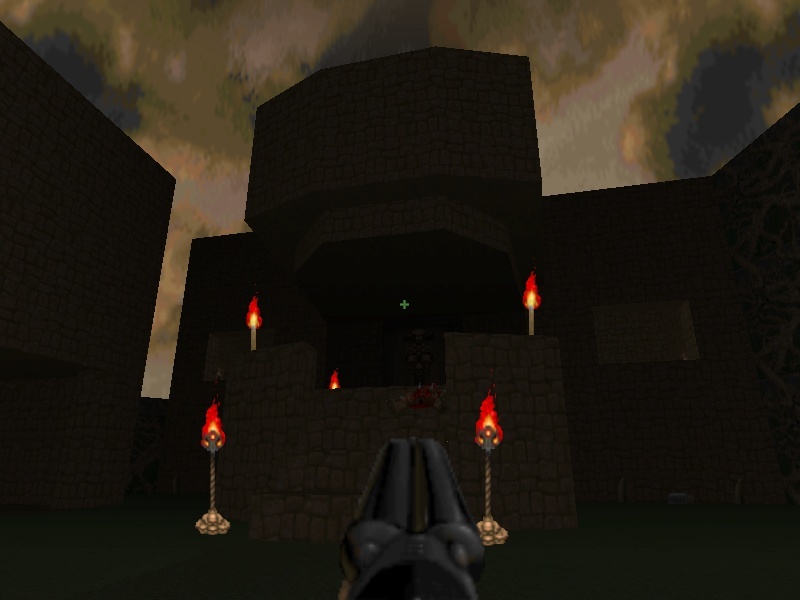 MAP01 and MAP03 are eerily similar to each other in terms of texturing and overall look. Both play decently enough, but are pretty under-detailed and drab looking. 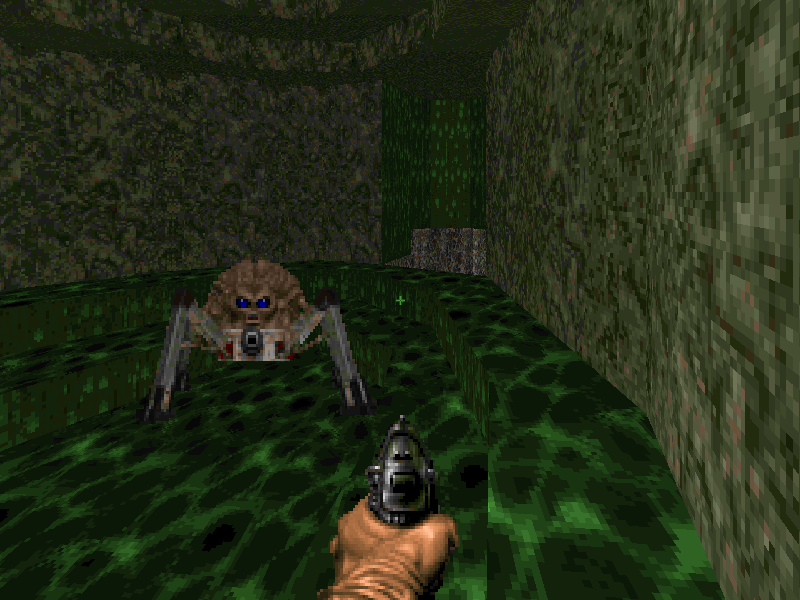 MAP02 and MAP04 however are quite nice showings for only 100 minutes of mapping, though as is often the case they're both very small and fairly quick to complete, though there are a good helping of monsters in each. 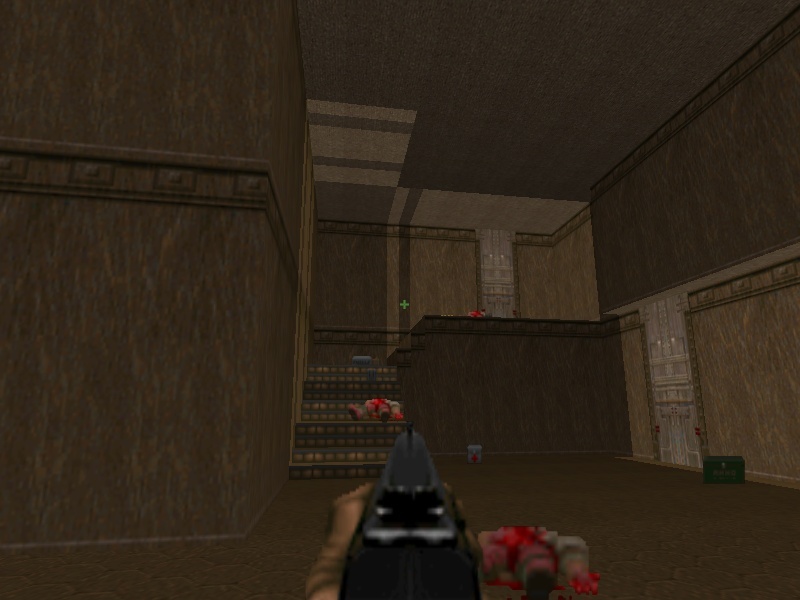 In fact, map 2 has some really nice detail such as couches, desks and such (the theme was to make a Resident Evil style mansion by the way) I'm not even sure how Espi pulled it off in such a short time. If small maps don't bug you too much then it's worth the download just for those two maps. 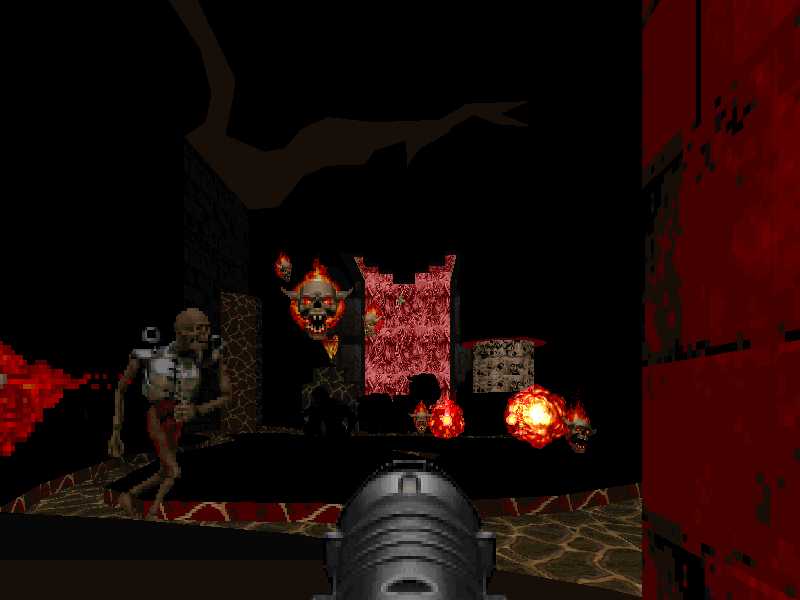 Okay the text file said to run it in gl, but it's just a regular doom2.exe level, so I ran it in software ZDoom. Eh. Nothing special. It comes across as a bunch of random areas which kind of fit in with one another, but none of them are overly well detailed and many spots could really use some sort of texture alignment. Gameplay isn't hard, and I could tell where the author wanted to spring some traps on me, but I was never really trapped. That aside you just collect some keys and when you run out of keys to collect you hit switches to open doors instead. You can probably skip it unless you're some sort of weird /newstuff completest. Blah. Okay well the concept of this map is sort of interesting, but the execution isn't so great. You're supposed to be traveling through some kind of giant monster which, uh, has a bunch of smaller monsters living inside of it. 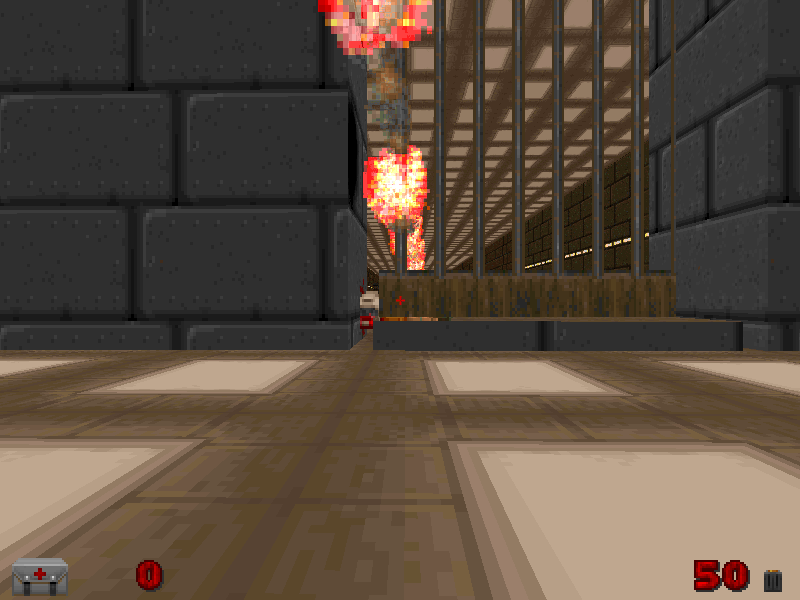 However the level is really ugly (which I guess you'd expect) due to the texturing. I think it could have done better with some custom textures perhaps, but I dunno. Another major flaw I think is the lack of ammo and health. I played on skill 4 and I pretty much ran out of ammo by the time I got to the cacodemons. 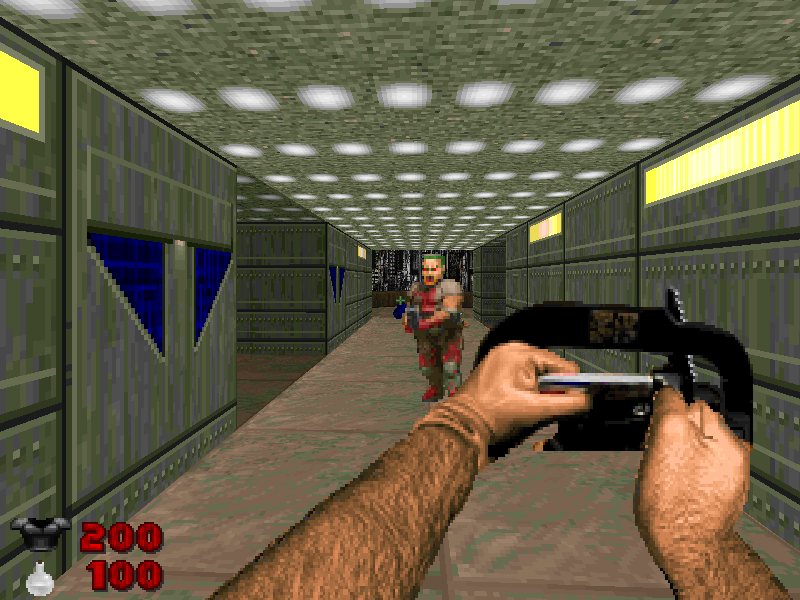 However since I was using ZDoom I pretty much just ran over all the monsters and got to the exit. You can probably skip this one as well. Xaser's second showing this week is in similar fashion to his first, only instead of making all the monsters more powerful this time he's made the weapons more powerful. All the weapons have been replaced and have had their behaviors changed (with the exception of the fist which looks like a knife, but it's still a fist). 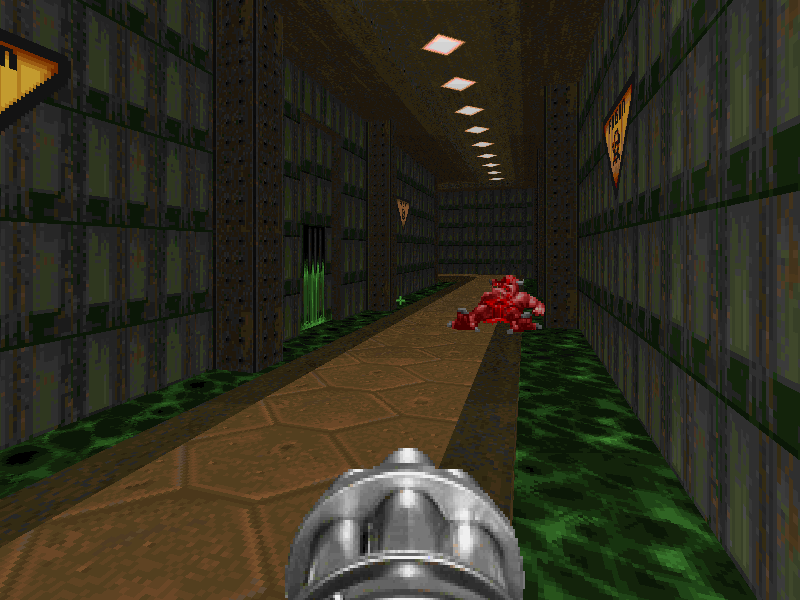 I really liked the rocket launcher replacement, which fires chainguns that rip through whatever you fire them at. I thought that was pretty neat. 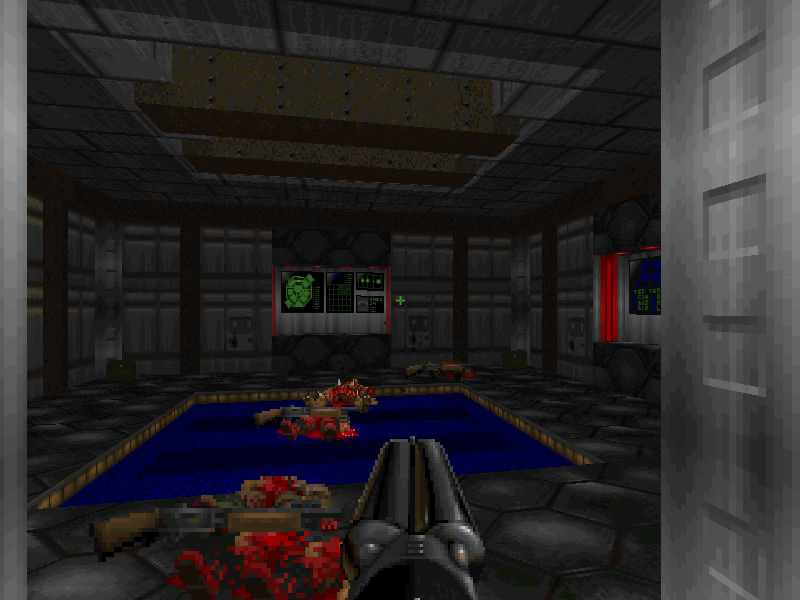 Also the new chainsaw hud sprites are pretty neat. 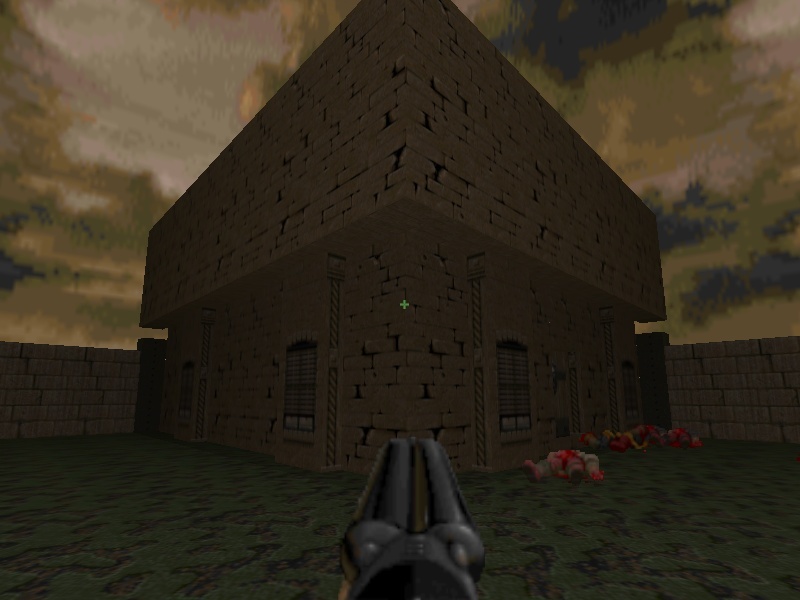 I'm also wondering why the dehacked patch is external if this is a ZDoom wad... That aside though this of course follows the standard weapons mod clause of being entertaining for a little while and then consists of you tossing it aside and forgetting about it. Enjoy! Kind of an interesting concept, but it's way too hard and the level design is just ugly. 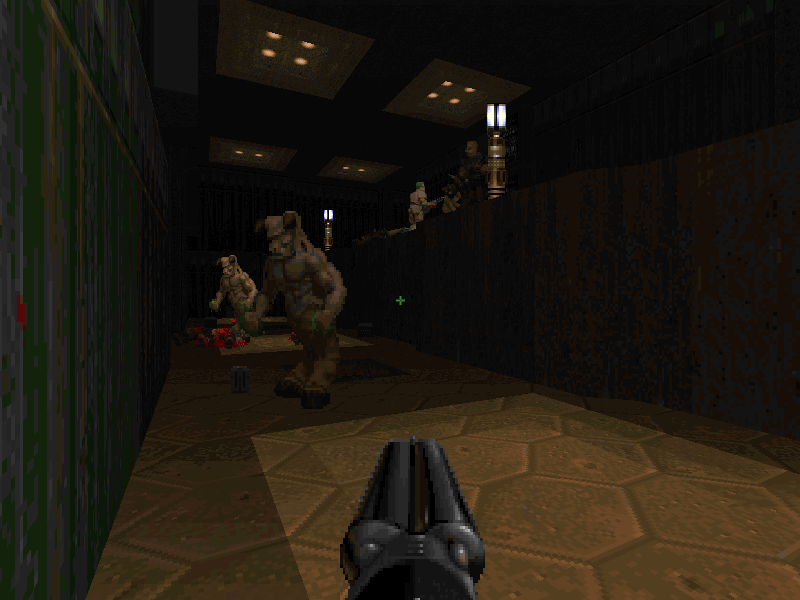 Essentially you spend the entire map running from a buttload of Revenant rockets and then dodging Cyberdemon rockets while balancing yourself on tiny platforms and such. And I don't think there's an exit. There's a story too or something, but I didn't read it. I actually wasn't going to review this because I forgot that deathz0r neglected it last week, but he happened to point that out to me recently, so I downloaded it. It's actually fitting that I reviewed it and not him since I was the one who reviewed the first release of this set back in /newstuff #130. At the time I said that the maps were laid out nicely and played well, however they were lacking detail to the extreme. Well, this version is all that I hoped Southern Cross would be. The maps still play well with excellent balance and flow (like Dark 7 by the same author) however now they have some excellent details which is just what they needed. Smoothed lighting, computer consoles, steel pillars and so on have been added to all the maps making them (finally) look good. Without a doubt this is a set you should check out if you haven't already. Someone likes my speedmapping map!! Hurray! We haven't actually 'missed out' anything altogether over the last few weeks have we? i kinda liked the Caco thing, Southern Cross is bloody good too! It's actually fitting that I reviewed it and not him since I was the one who reviewed the first release of this set back in /newstuff #130. Actually, it was me who reviewed it when it was first released, back in newstuff #116. What you reviewed was an updated version that fixed a bug with the exit in map 03 (which I pointed out to the author). But the wad is certainly improved. Still a bit too much ammo towards the end, and I'm not too keen on the usage of some of the new textures, but it hasn't lost anything, really. Southern Cross kicks, everything else is a bit sucky though. dude, where the hell is sargezar? Really? Well, thanks. It was actually quite fun for such a stupid concept. If you really want to have some fun, try caco2.deh and Sniper_x.wad with your favorite megawad. 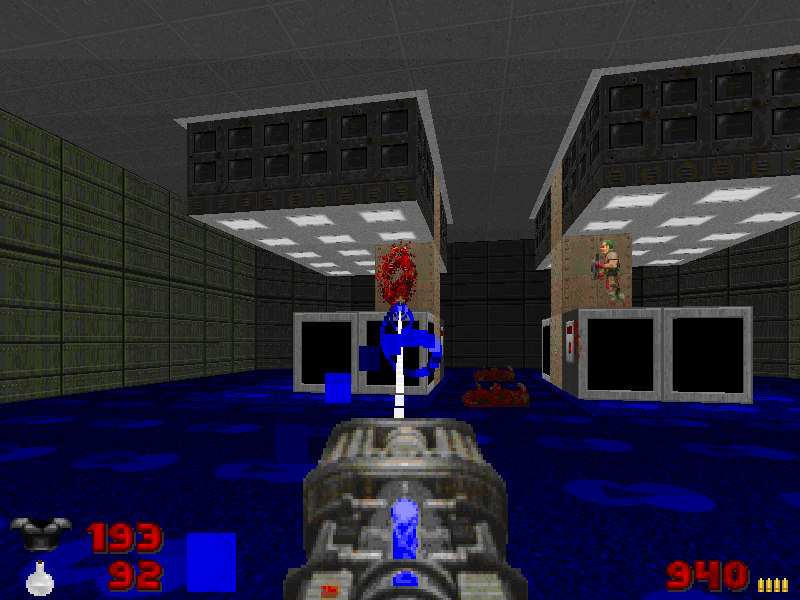 I really liked the rocket launcher replacement, which fires chainguns that rip through whatever you fire them at. 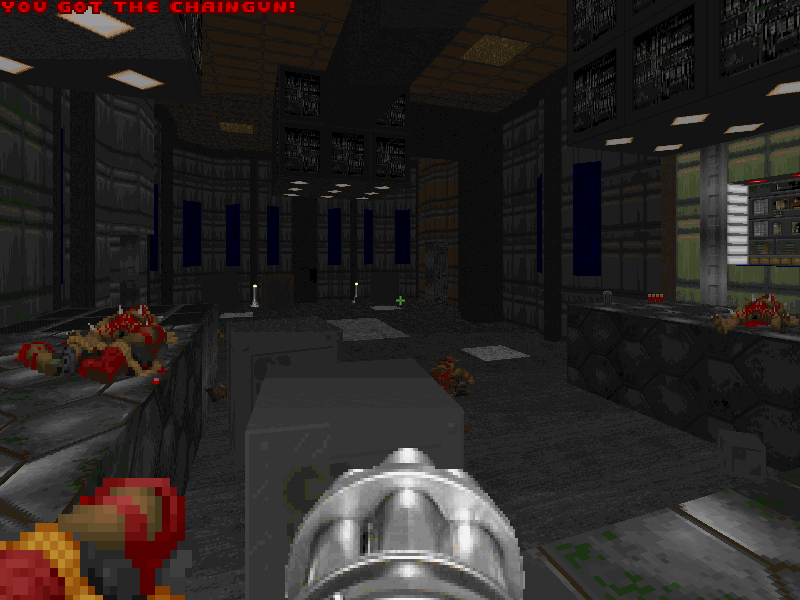 Sorry to have to point this out, but you said chaingun instead of chainsaw there. Then again, you just gave me an awesome idea! Enough with the joke maps already, some just aren't funny. What if all the joke maps were moved to a special compartment in /themes? Then so many people would be busy celebrating, there wouldn't be any maps - serious or not - any more. WTF? Someone cloned me on irc. Damn the guy who did it. I dunno who it were. Ty would have to judge whether what he receives is a joke map or not; as far as I know what he normally does is read where the uploader wants it placed, and puts it there, trusting that it's okay (unless it's obviously otherwise.) You can suggest moving a WAD when you see it (probably Sunday); but it's you against whoever uploaded it with Ty in the middle, so what's the point? As a reviewer I'd tend to ignore obvious stupid jokes or point them out as such, just to kill them, pretty much how you guys seem to be doing now, so... let them die. 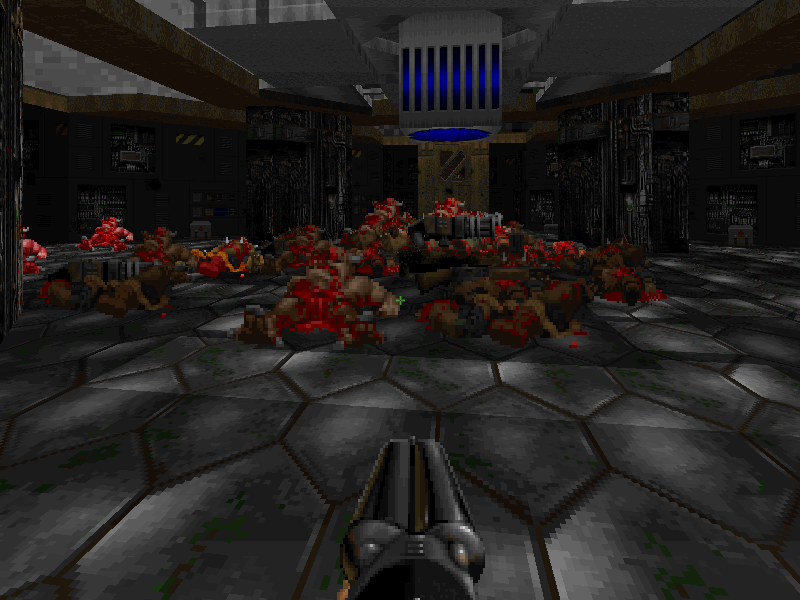 Given that mooddoom was rejected for containing maps based closely on id maps (and there have been other such instances, e.g. consoledoom), he must do a little more than that. Maybe the description in the text file alerted him to the possible problem, or maybe he does inspect the maps more closely as a matter of course. 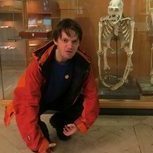 Moving joke maps to somewhere in /themes wouldn't really make a big difference; it is when maps are in /newstuff that they get the most attention, and subsequently, now that there is Ling's idgames search tool, the maps are most likely to be found by a name search rather than browsing the directory structure. Anyway, as myk says, deciding whether something is a joke map is a matter of judgement; some people find gameplay where others don't, and some perfectly serious maps have jokish elements. As it stands, the archive's rules are all fairly clear-cut. what's the parameter in sniper_x.deh that produces damage from a passing object? 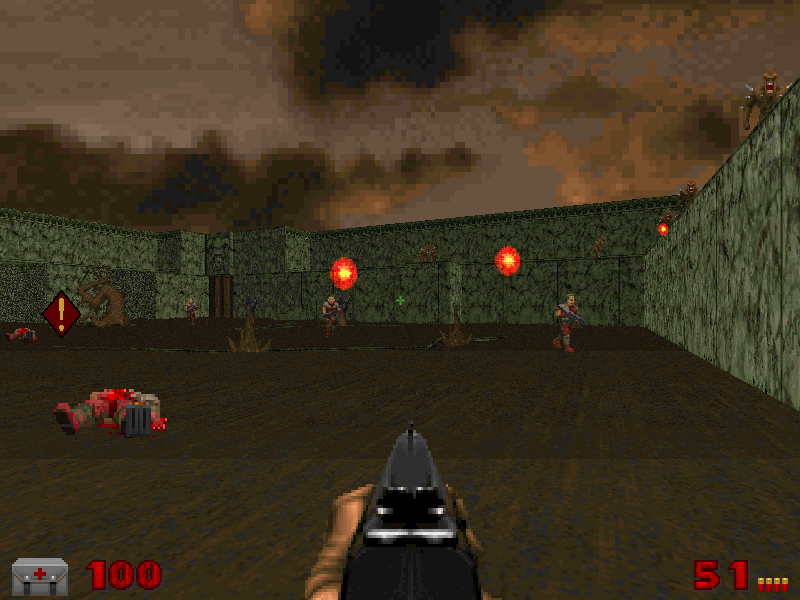 My guess would be that for every frame it is using the DETONATE codepointer (in ZDoom). The missile damage value of the object determines how much damage DETONATE does. EDIT: There may be a delay (probably one frame, 4 tics long) before the frames that use DETONATE start to loop so that the ball can get far enough away from the player to not deal damage to him. I don't see how joke wads are a "problem." The chainsaws use RIP, but that isn't a code pointer, it's a bit you can set for Things. Pritch was talking about the damage the BFG balls do as they pass even if they don't ever touch the enemy. Check it out in like MAP32 or something. It's funny, people complain that there are no new wads, but when new wads are submitted they are basicly slammed if they aren't superb. Kinda strange, maybe a voting system would be easier than one reviewer reviewing all the wads? All lies! SCGE Map01 looks just like TNT's MAP01!